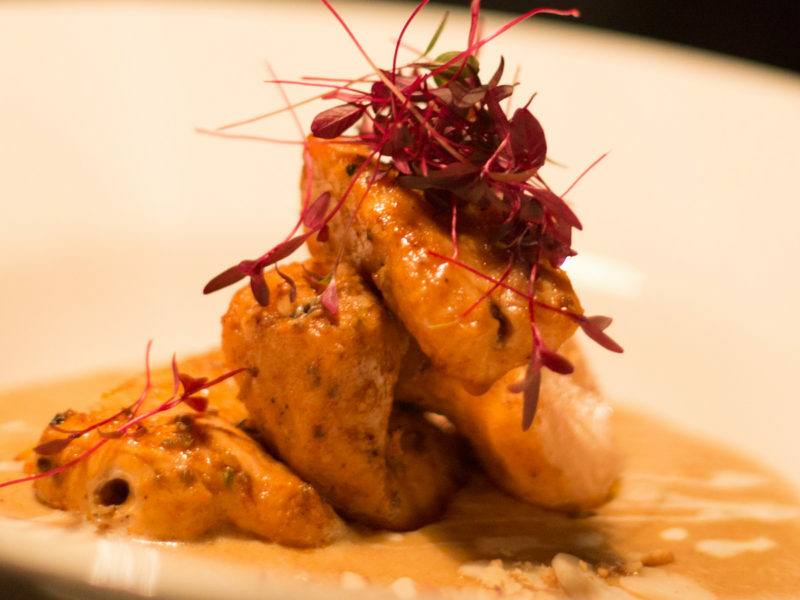 Exciting contemporary Indian menu, using the highest quality ingredients. 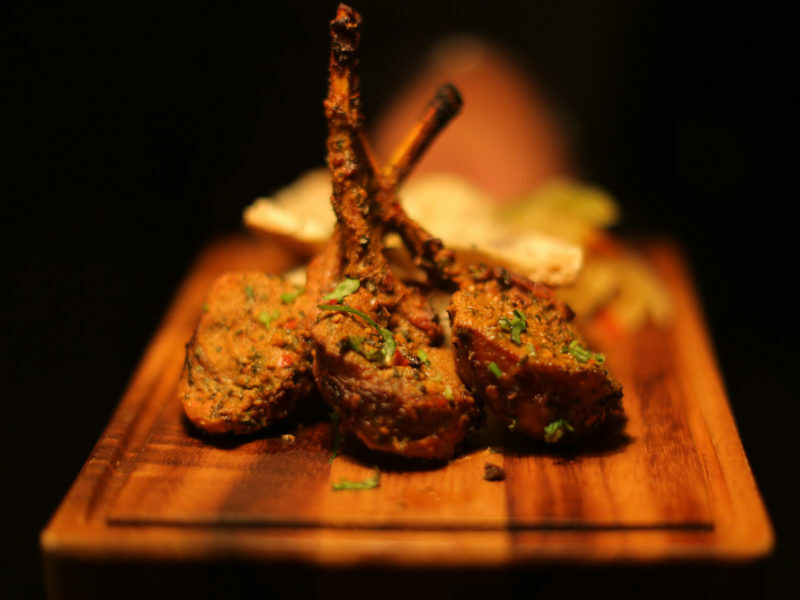 Enjoy a wide array of dishes, which range from classic grills, old favourites, to creative and innovative cuisine. 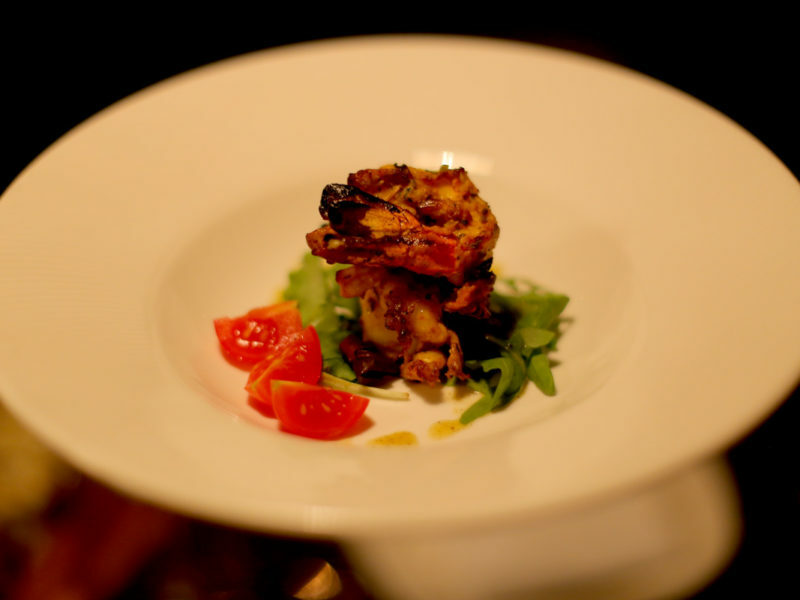 Ramesh Dhinga, who has over 30 years of experience in Indian cooking created the menu. Having worked for the world-renowned Ashoka Group in India, Ramesh brings his authenticity and ability to the group. His role in the Montaz Group was to combine authentic recipes with modern styles; little did we know that he would create award-winning food. 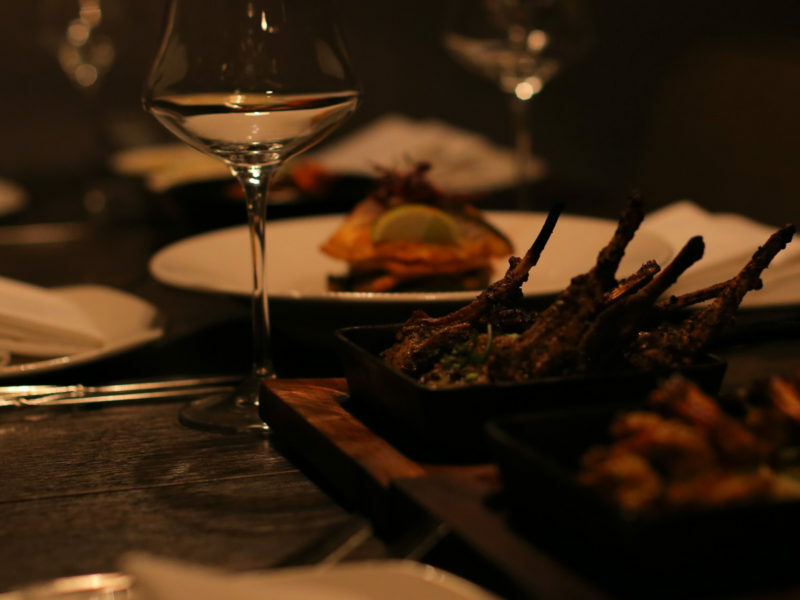 A modern twist on authentic Indian dining. 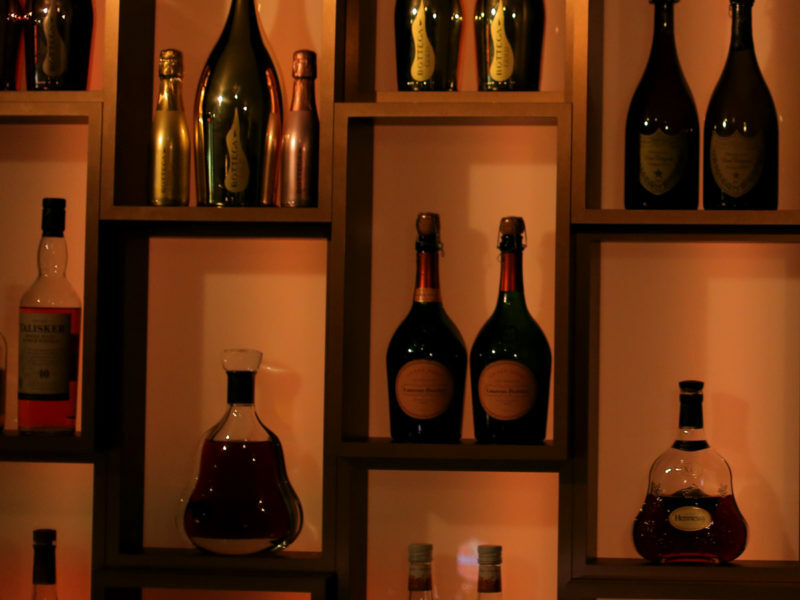 Focusing on delicate spicing, robust flavours and unique masterpieces. Relax and dine in the sophisticated settings of Montaz Newmarket. Combining heritage and modern cooking styles, to produce creative Indian cuisine.